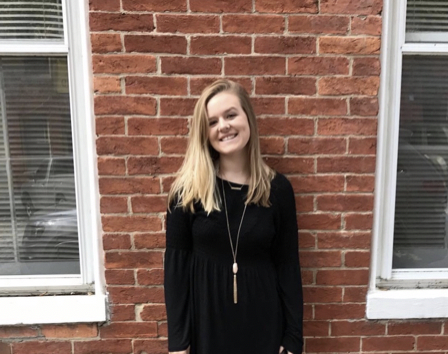 Shelby joined The Bucknellian last semester as the Satire Layout Editor, and she is now the News Layout Editor. She thoroughly enjoys her time doing layout, but she also loves the people and energy that The Bucknellian has. Shelby enjoys her new, larger, responsibility which means more time in the newsroom, and therefore more laughs.